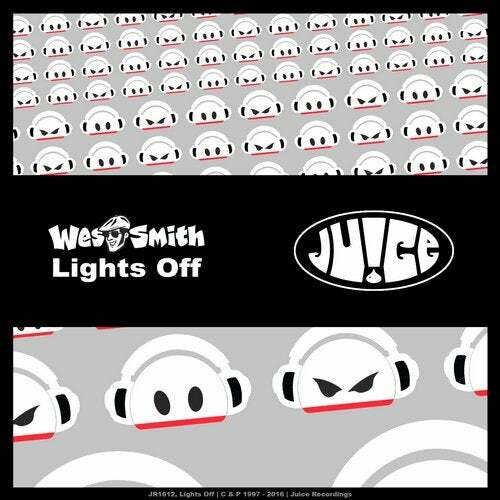 Wes Smith is back at it again with Light's Off. The Switched On Mix features a nostalgic dubstep breakdown complete with female vocals before dropping into face melting breakbeat chaos. Wes takes a different approach with his Switched Off Mix, chopping up the vocals and breaking it down in true Glitch Hop fashion.